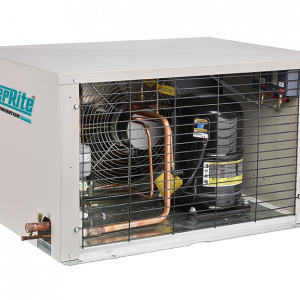 The Quiet Unit is well-suited where space limitations, energy efficiency or sound levels are of concern. Designed for refrigeration duty, a wide range of options provide flexibility suitable for a variety of applications. Its compact design and attractive styling make the Quiet Unit highly desirable in urban or light commercial applications. 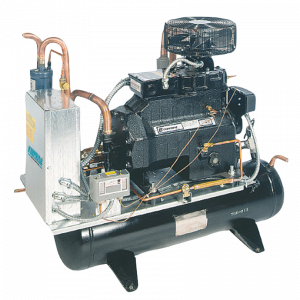 Models are available with energy efficient Scroll Compressors. 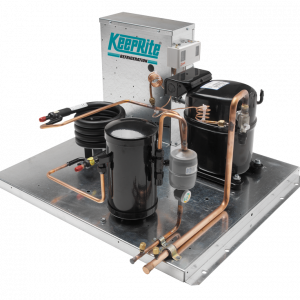 In addition to the many options available, ten factory-installed option packages have been pre-selected for your convenience.Existing technologies have been combined for the first time to create a product specifically for the North American market. Variable speed EC motors are used to control head pressure resulting in the lowest watt consumption of any comparable product currently available. 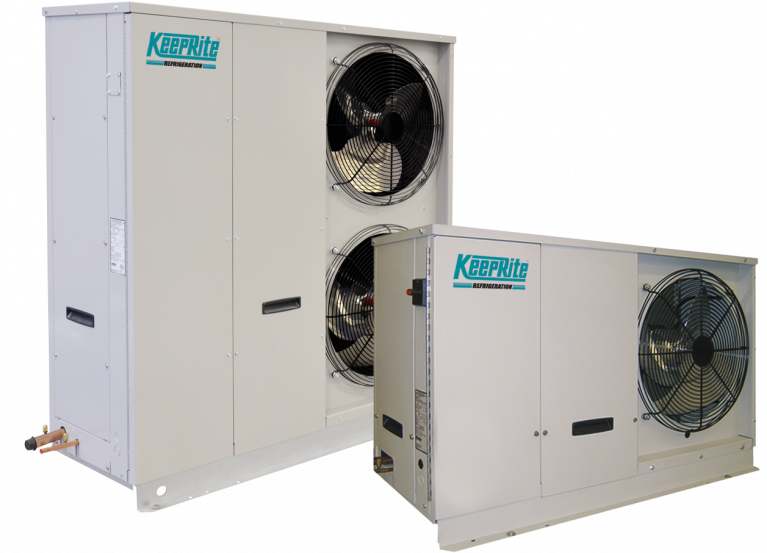 Medium and Low Temperature Refrigeration applications.